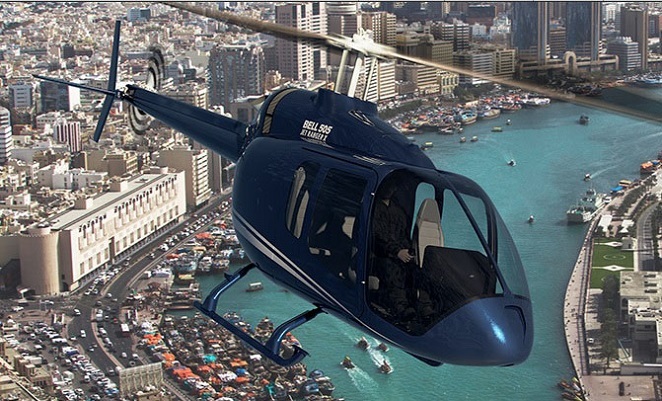 A mockup of the newly-launched Bell 505 Jet Ranger X will be a star exhibit at the forthcoming Rotor Tech 2014 conference and trade show, organisers have announced. Rotor Tech 2014 is being held over Saturday May 24 and Sunday May 25 at the Twin Waters Resort, Sunshine Coast, Queensland. Run by the Australian Helicopter Industry Association, entrance to the exhibition space is free, with a delegate fee to attend the conference program.